Hemp oil is starting to make a name for itself, but there are many barriers to being accepted into the mainstream. Other oils like palm oil have proven to be an inexpensive, versatile vegetable oil that is in high demand by food producers. It’s in many of the products people consume every day, from packaged foods to fast food, and is also found in household cleaning products and shampoo. Unfortunately, palm oil is not a sustainable product. Indonesia and Malaysia are the dominant producers of palm oil because of their large tropical forests – ideal for palm oil plantations. In order to create these plantations, large sections of forests are being cleared to make room to keep up with demand. When these forests are cleared, the tropical peat soils that make up the land release an enormous amount of stored carbon into the atmosphere, driving concerns of global warming. In addition, many inhabitants of the forest, including Sumatran orangutans, elephants and tigers are being driven toward extinction with the elimination of their habitat. While palm oil is an inexpensive ingredient, there is a case to be made for incorporating hemp oil into food products. Not only is hemp a sustainable plant, it contains a great number of health benefits. Hemp is widely known as the “wonder crop” for many reasons. What makes hemp oil a super food? Why don’t we use hemp now as a substitute for palm oil? While the cost of growing hemp is cheap, and the health benefits are superior, there are two main reasons that keep the price of hemp oil up. First, only thirteen states have statues establishing commercial industrial hemp programs, and some of them require a change in federal law in order for them to be implemented. This means that most hemp must be imported from outside of the U.S. in order to create products like hemp oil. Second, it is significantly pricier to process hemp than other plant oils. As with all things related to the cost of processing, state-of-the-art-technology can win the battles associated with laborious operations. 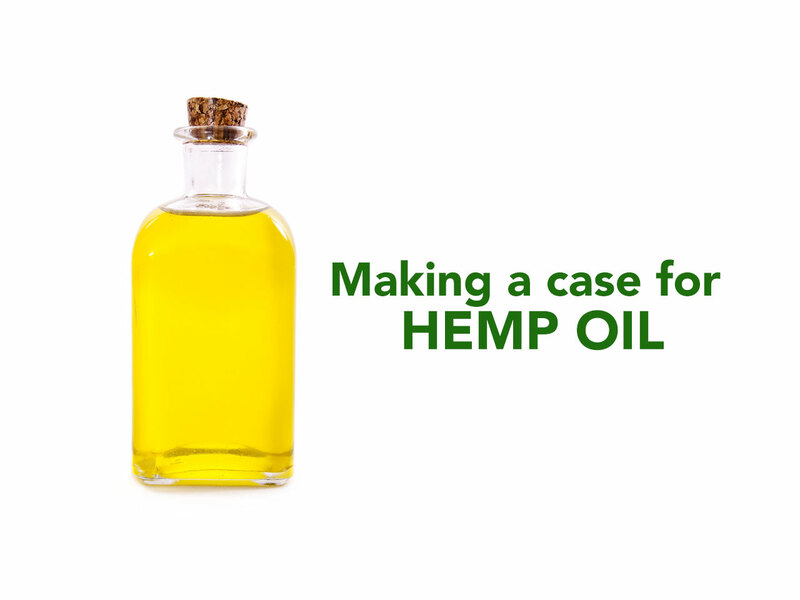 It is only a matter of time when hemp oil processing costs will be in line with other extraction processes. These problems can be solved with the right focus and a bigger-picture mentality. If the price we’re paying for losing critical forests, increasing global warming, and expanding the endangered species list becomes high enough in the minds of consumers , food producers, and government officials, perhaps we’ll think about smarter ways to bring hemp oil into the mainstream.